Please contact to schedule a trial lesson. Ellen Hacker is a freelance musician & educator in the Twin Cities Metro area. 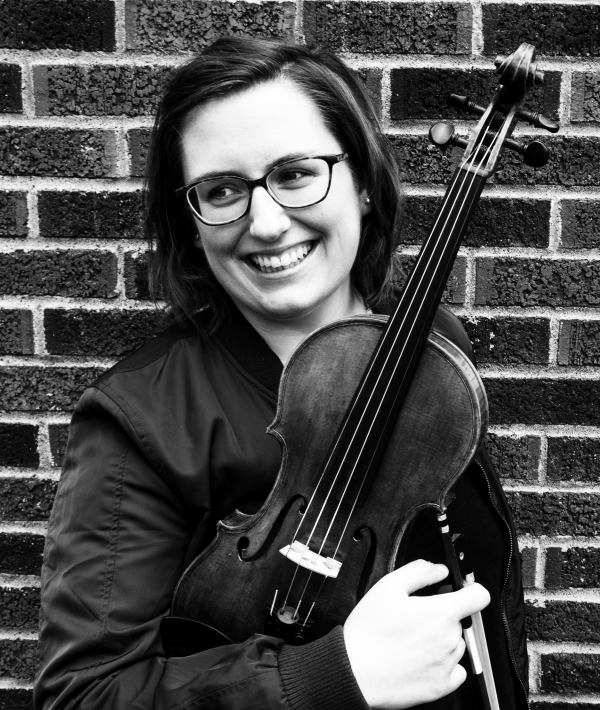 She teaches violin & viola out of her home studio in South Minneapolis and is Music Director of the Cannon Valley Youth Orchestra in Northfield, MN. A graduate of St. Olaf College, she studied violin, viola, and piano and received a Bachelor of Music degree in Instrumental Music Education. She performs regularly on violin and viola with theater companies Theater Latte Da, Old Log Theatre, Artistry, Theatre301, Yellow Tree Theater, and Mixed Precipitation. Ellen is a founding member and violist in the Linden String Quartet and the Watercress String Trio.